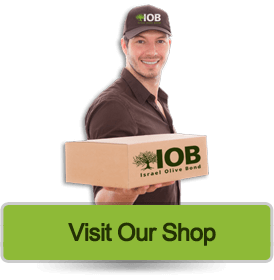 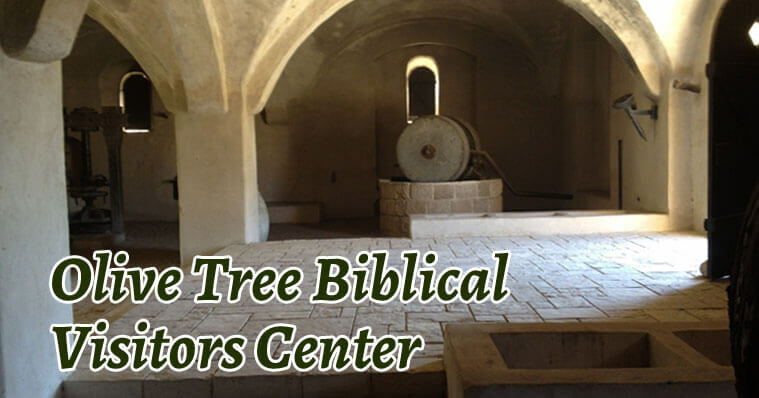 We reconstruct the story of olive cultivation in the Land of Israel in Biblical times: Olive oil played an important role in the material culture in the land of Israel and in ancient Hebrew culture. 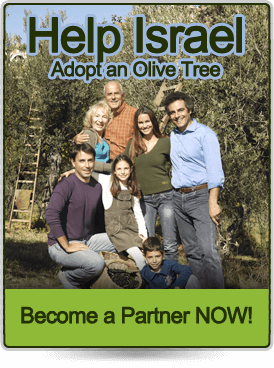 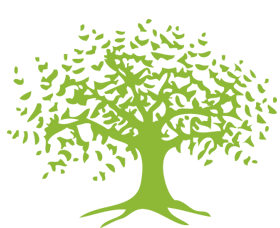 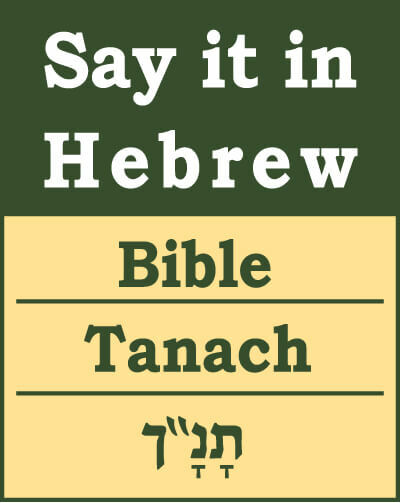 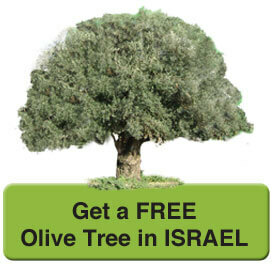 From the dawn of creation, the people of Israel knew how to appreciate the special qualities of the olive tree. 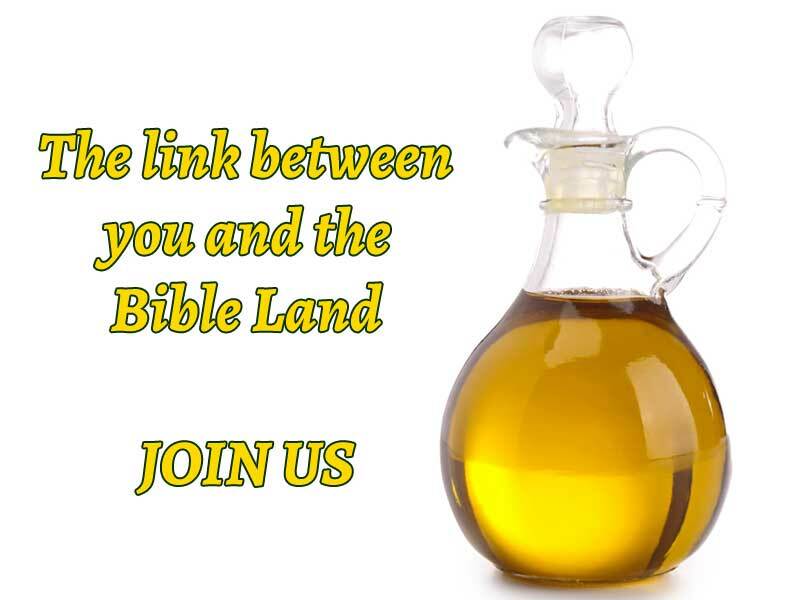 The olive fruit and the oil stored within it were more than food for us, the Children of Israel. 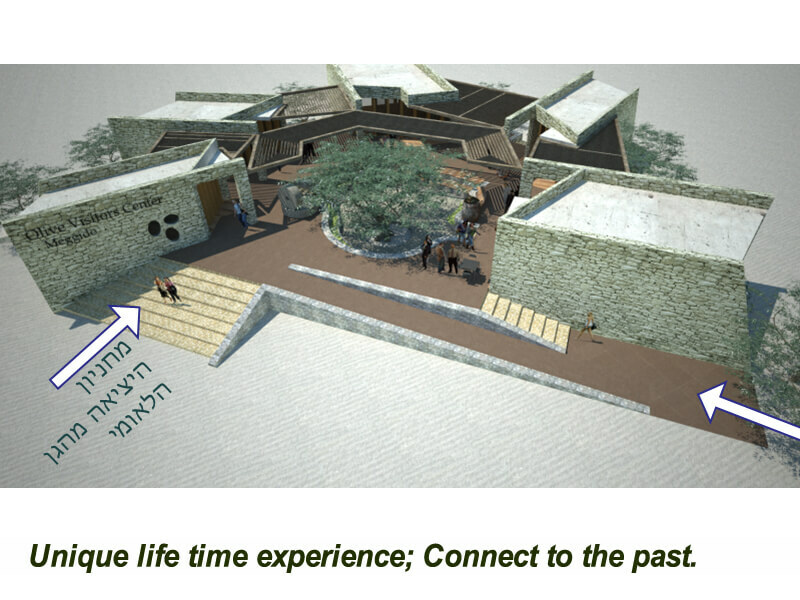 So it was only natural for us to add to our long list of missions in this project the establishment of a Visitors’ Center, where people can learn about and experience a reconstruction of the story of olive cultivation in the Land of Israel in Biblical times. 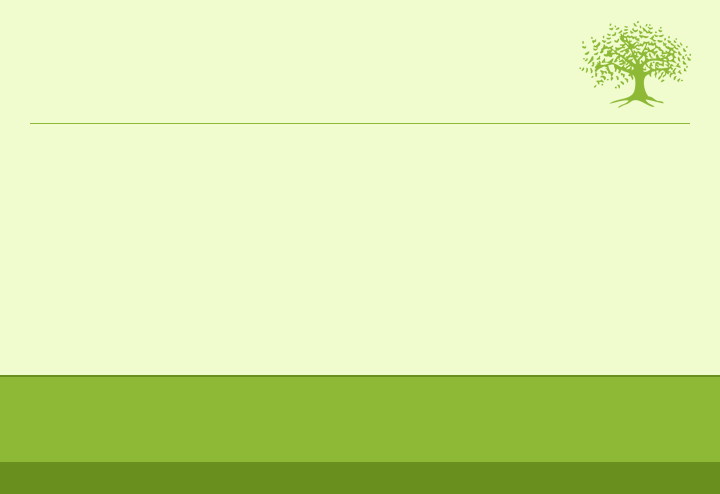 – a link that has contributed so much to the continuity of our lives here through the generations. 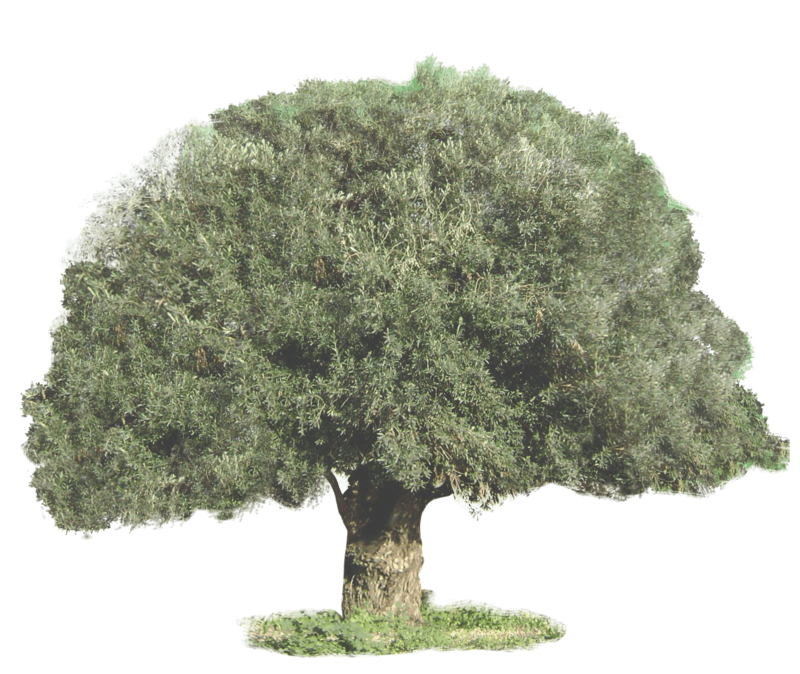 The olive is unique in its ability to encapsulate this heritage. 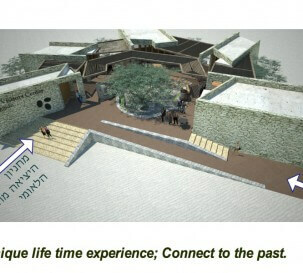 The Biblical Vistors’ Center for the Olive Industry is also design ed for tourists visiting Israel, since the olive and olive oil represent a deep and emotional historical link to both Christian and Jewish heritage in the land, reminding us of so many references in the Scriptures, in the Old and New Testaments. 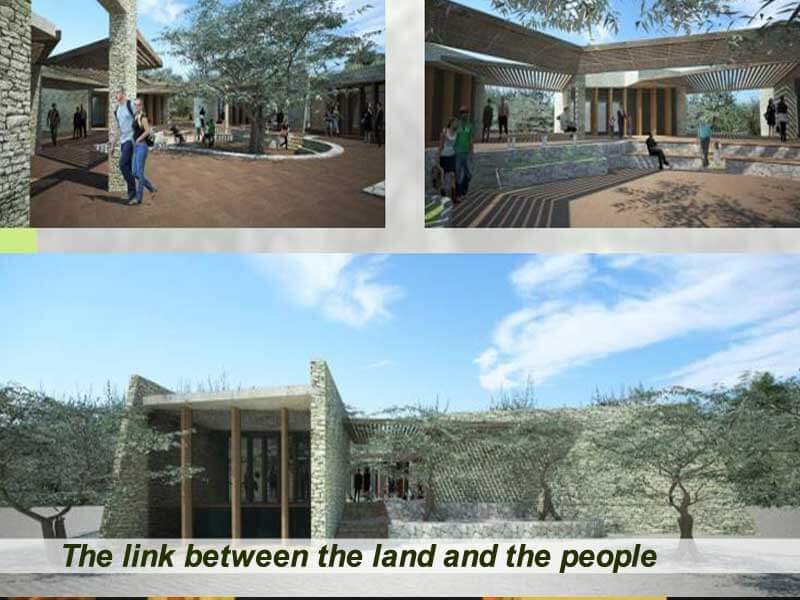 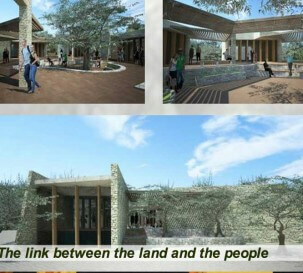 A tour of the Visitors’ Center will strongly emphasize the importance of keeping the Land of Israel in Jewish hands, as it was in Biblical times, as it will be forever! 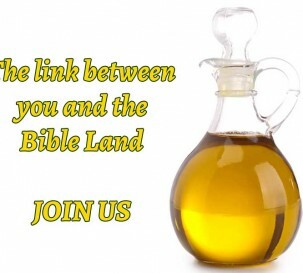 “…your head never lack anointing...” (Ecclesiastes 9:8).